Join us in our quest to reinvigorate perceptions of Scotland. Our aim is to go global. We want to raise aspirations, smash negative stereotypes, and strive unremittingly to achieve our potential as human beings. We’re working with the next generation of leaders to continue our quest to reinvigorate the perception of Scotland – and we want you to join us. We host free events called The Gathering which enable you to meet like minded individuals, form friendships, create collaborations and much much more. 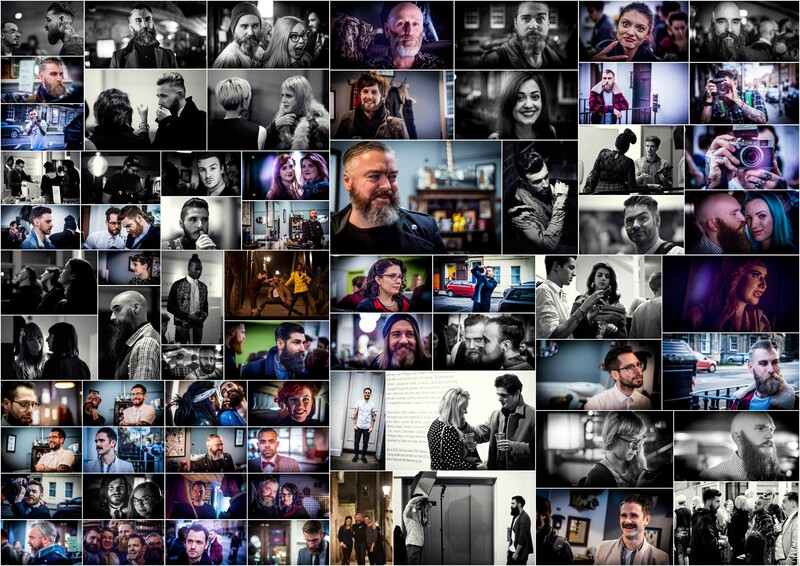 Take a look at this video and hear more from our community and what Scot Street Style is all about.